This post is how to utilize cannabutter. Often marijuana is smoked. Using cannabutter alone or to make edibles is another method of ingesting marijuana,which is mostly non intrusive. Before using edibles the marijuana must be carbohydrate. The decarboxylating takes place in my Ardeant machine. Simple and effortless. After the marijuana is decarboxylated, it is placed in a magic Cannabutter Machine for two hours to infuse with oil, thus making the oil based material to make baked goods. The point is all edible start with a decarboxylated marijuana and infused cannabutter. 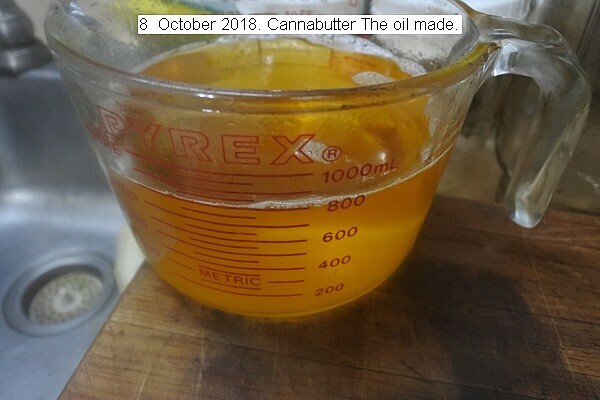 This entry was posted in Uncategorized and tagged 9 October 2018 Cannabutter, Cannabutter. Bookmark the permalink.